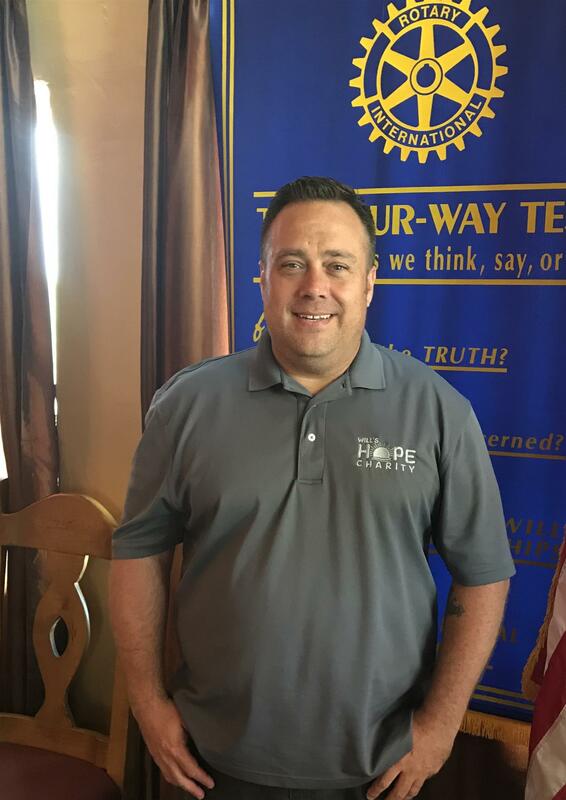 Our speaker on July 11 was Greg Suenden, Executive Director of Will's Hope Charity. The mission of Will's Hope is to provide support for the donors, volunteers and advocates who care for and give HOPE to our community's children in medical crisis and their families; maximizing their quality of life and restoring their hope. More information on Will's Hope can be found at http://willshope.org.